Lately, I’ve been rather lax about dairy in foods that I eat. Last Tuesday, it was the cheese in the Sultan’s Favorite at the Olive & Grape. It wasn’t listed in the menu, so I thought it was safe. By the time it arrived at my table, I was starving and pressed for time, so I ate it. Besides, I love cheese and have really missed it since starting my diet restrictions last August. Last night, it was a sweet lassi because I was craving it when I put in the order for Indian food delivery. Just those small amounts of dairy in my diet have played havoc with my digestive system and joints. My stomach has been upset to the point of vomiting (but never quite that much), making it difficult to sleep well. Dairy also causes severe inflammation in my joints…and since I have severe arthritis in both knees, that inflammation makes for constant pain (it feels like a stake is being hammered into my knees). This also makes it difficult to sleep soundly. So, I’m cranking from lack of sleep, gassy and uncomfortable, and wanting to cry from the joint pain. Lesson learned: Unless I want to deal with the constant pain and nausea, I need to be more diligent and not eat anything containing dairy. I am eating vegan for 9 months. yesterday I had some Indian food that had cream in it. About an hour latter my stomach blew up, I had tremedous inbarrasing gas non stop for around an hour and barely made it to the bathroom. I’ve had bad gs pain all night. This recipe (for the masala lamb chili) has no dairy in it. When I eat at an Indian restaurant, I have to be careful since they use a lot of yogurt/dairy (on reason I prefer Thai). Some dairy, but not all, gives me terrible cramping and diarrhea. 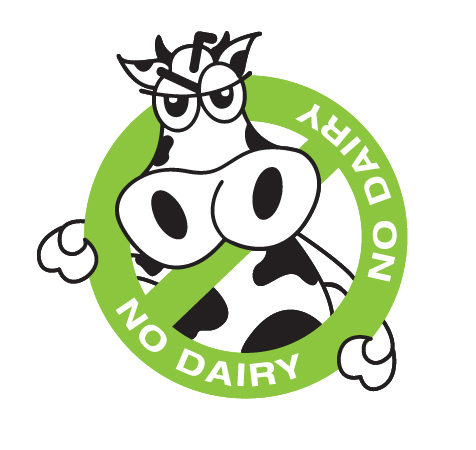 The dairy that doesn’t affect my digestion gives me horrible inflammation in my joints and tissue (enough that my doctor once thought I had fibromyalgia). Good substitutes for dairy: So Delicious coconut milk or rice milk. Soy milk is ok, but now they are saying processed soy isn’t good for you, plus I dislike the taste.